The Honda FCEV Concept was one of the most futuristic looking cars appearing at the 2013 L.A. Auto Show. 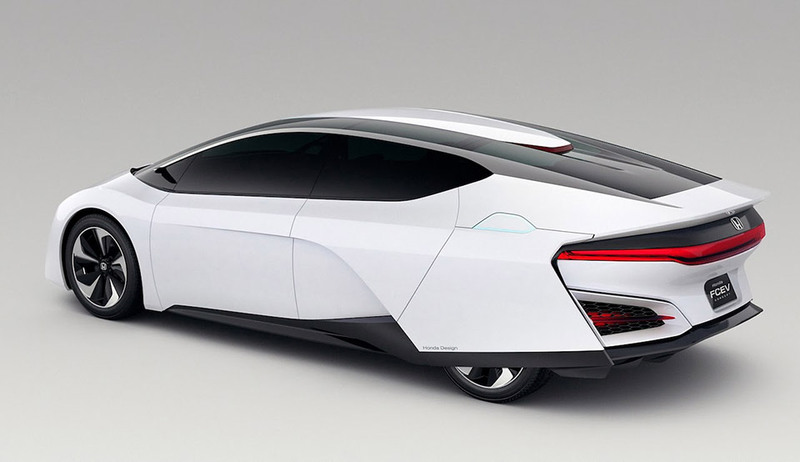 The FCEV (“Fuel Cell Electric Vehicle”) is powered by an electric motor which gets its power from a hydrogen fuel cell. The 100 kW fuel cell stack is housed entirely within the engine compartment of the vehicle. 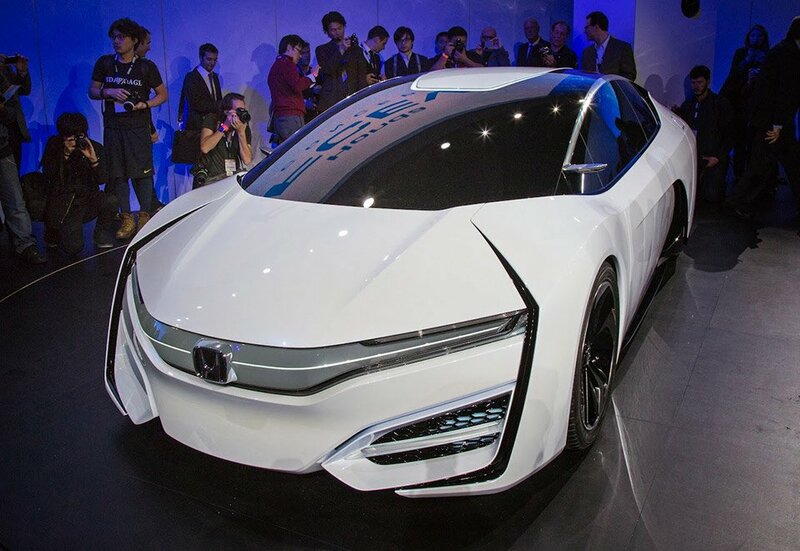 The car’s range is 300 miles and Honda says refueling will take just three minutes at a hydrogen fuel station. 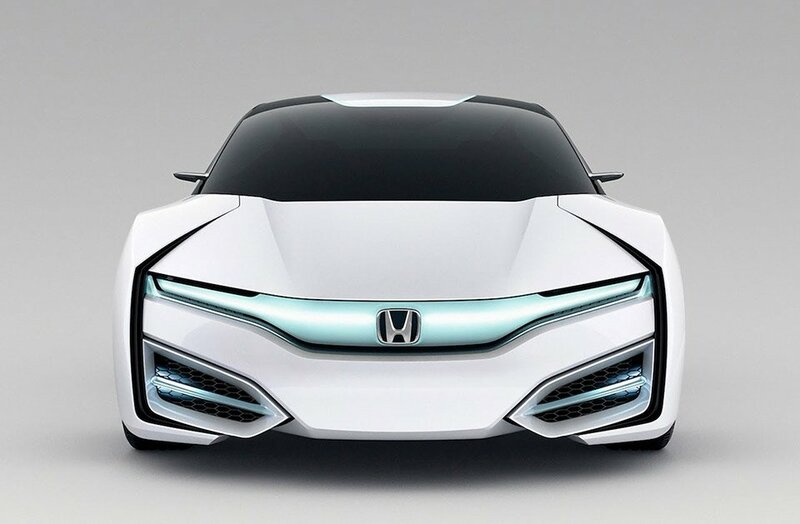 Speaking of which, Honda recently entered into a partnership with GM to develop a fuel-cell network for launch within in the U.S. in 2020. 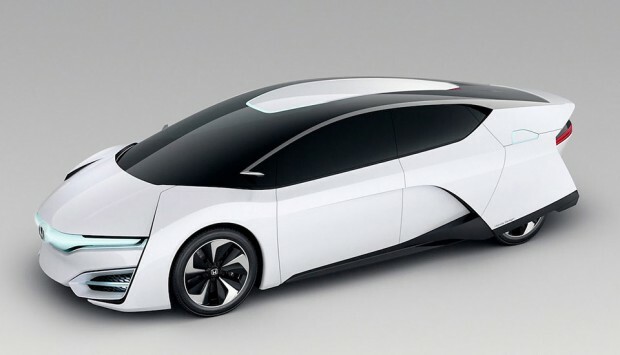 Honda claims we could see cars on the road with technology like this in the U.S. as soon as 2015.